Happy Monday lovelies! Hope everyone had a fantastic week. I swear my weekends always fly by in the blink of an eye. It's crazy to me that football is back in less than a month! My weekends of freedom are quickly coming to an end but I can't complain, I'm definitely ready to get back to my weekend football rituals. Until then I have a few more weekends of adventure so let's jump into my weekend recap with Biana! Friday was pretty uneventful, like most Fridays are for me. I headed home after work, made dinner and enjoyed a glass of wine before calling it a night. Saturday was what might possible be our final boat day of the year so I woke up bright and early to get everything ready before heading to the marina to meet up with Kerri, Kate and the boys. Our normal boat was in for maintenance so we got the pontoon for the day but it ended up working out perfectly. We had plenty of room to move around and lounge and a nice shady area to cool off if we needed not to mention plenty of storage. Sunday I headed to the gym for a quick early morning workout before meeting up with Kerri for a movie date.We had both been dying to see Suicide Squad so we decided to make an afternoon date of it and check it out! Despite the not so great reviews, we both loved it and I have Halloween dreams of being Harley Quinn. Pretty sure minus the whole crazy villain thing, we would be totally besties in real life. Boat days are the best days- and yours looked perfect!! Have a wonderful week! Ugh, the reviews for Suicide Squad are really turning me off, but a couple of bloggers saw it this weekend and said they liked it! I might give it a chance. You all down in Florida are so lucky that August still feels just like a summer... cold mornings in the North East started recently and have been brutal for my summer-loving self. I am so glad you said Suicide Squad was good! I was super bummed out about the bad reviews but I try to never listen to those! Looks like such a fun weekend--especially the boat outing! 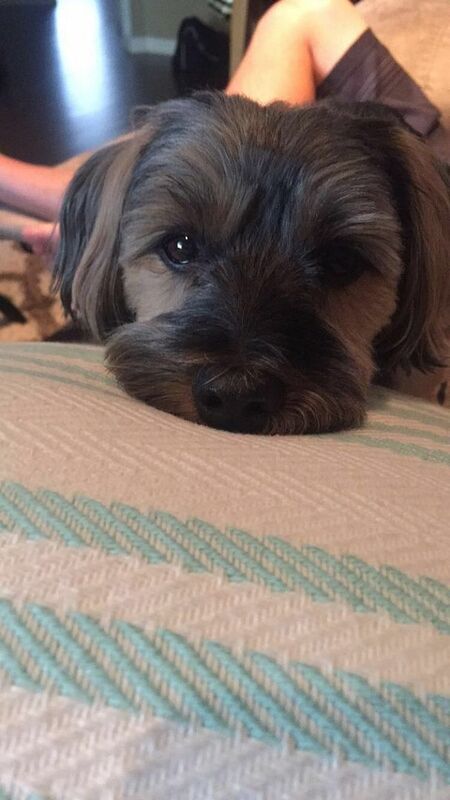 Happy Monday girl! Loved all the boat pictures! Looks like you ladies had the best time. I definitely think you could pull of Harley Quinn for Halloween... I don't mean that in a bad way! 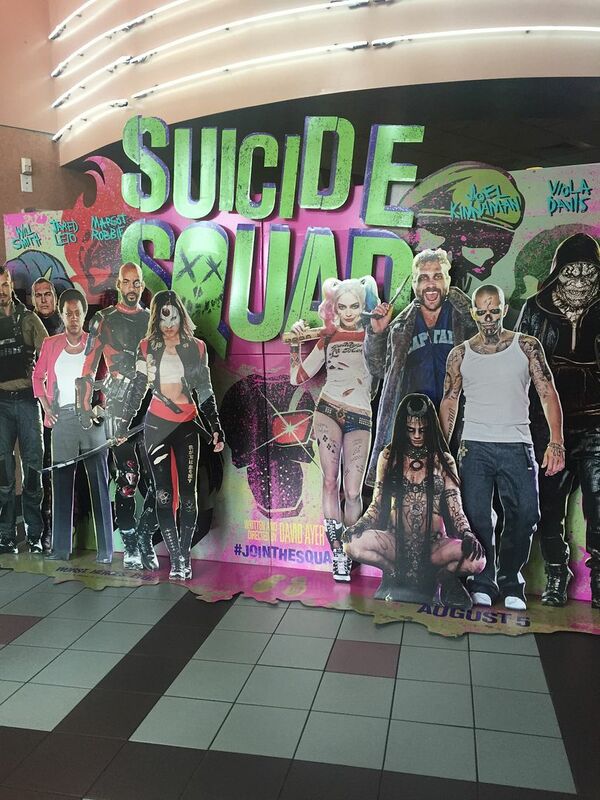 I haven't heard of Suicide Squad but now I want to go watch the trailer! It looks like you had a blast this weekend! The view from the boat is beautiful! Happy Monday! Looks like a great weekend! Boat days are the best days. And I've heard other people saying they loved Suicide Squad too! That boat day sounds like it was so much fun! Hope you have a great Monday! Looks like it was a great weekend! The views from the boat look so pretty! What a relaxing weekend! I'm so jealous of your boating day! It sounds like you had a perfect weekend! I can officially start counting down to the start of football season now and I am SO excited! I absolutely cannot wait. Glad y'all got in another boat day before the end of the summer! Looks like you had beautiful weather for your boat day! Happy Monday, girl! I can't believe football is around the corner! So glad you guys were able to take a boat ride, looked like so much fun and so relaxing! We watched Suicide Squad too and loved it! Don't know why it got so many bad reviews? Harley Quinn is a hoot! I told my husband...I would love to do a Halloween tutorial on the Enchantress! That would be so fun! Hope you have a great Monday! I'm so glad to hear you loved it because I can't wait to see it!! 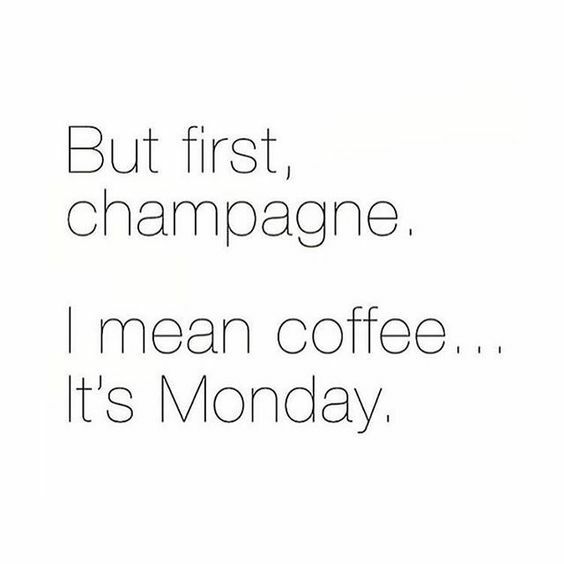 And yes to the champagne, wait no, coffee. Why oh why is it not acceptable to kick the work day off with mimosas?! I love pontoon boats! 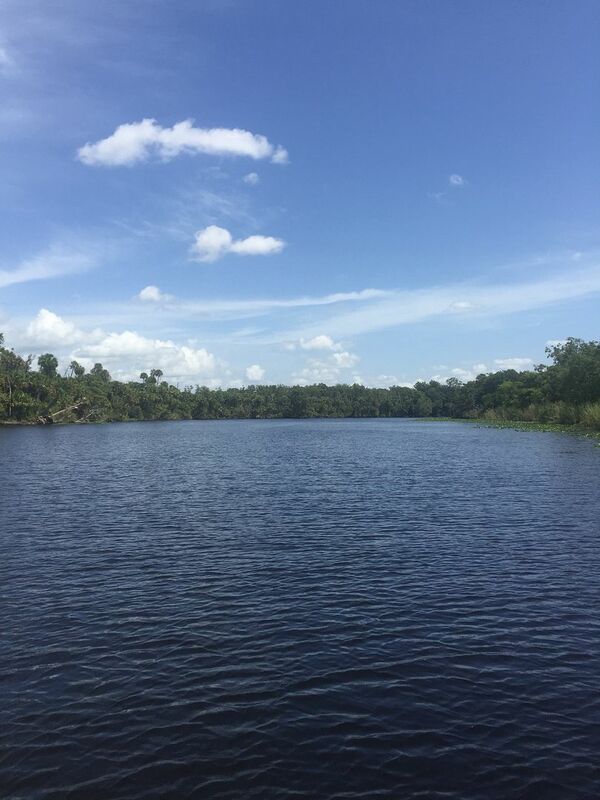 Sun and shade, and being on the water--what a perfect way to spend a weekend! I was happy to see that you and Kerri liked Suicide Squad. Maybe the expectations for the movie were too hyped? Definitely want to see that movie! Looks like you all had an awesome, fun weekend! I want to see Suicide Squad so I'm glad to hear it was good! Such a fun, relaxing weekend! Love that you got a day on the boat! It really is so crazy that football will be here before we know it, but I'm really excited to cheer on my teams and enjoy all the awesome football food too! Your boat time sounded so awesome this weekend, and of course, you can't beat the great company either! I'm glad that you and Kerri enjoyed Suicide Squad! Chris and I want to see it, but we haven't had the time to make it to the theaters yet. Hope your week has started off great! I am so glad to hear that Suicide Squad was good! It was between that or Jason Bourne for me this weekend and I went with the latter - definitely on the list to see, though! 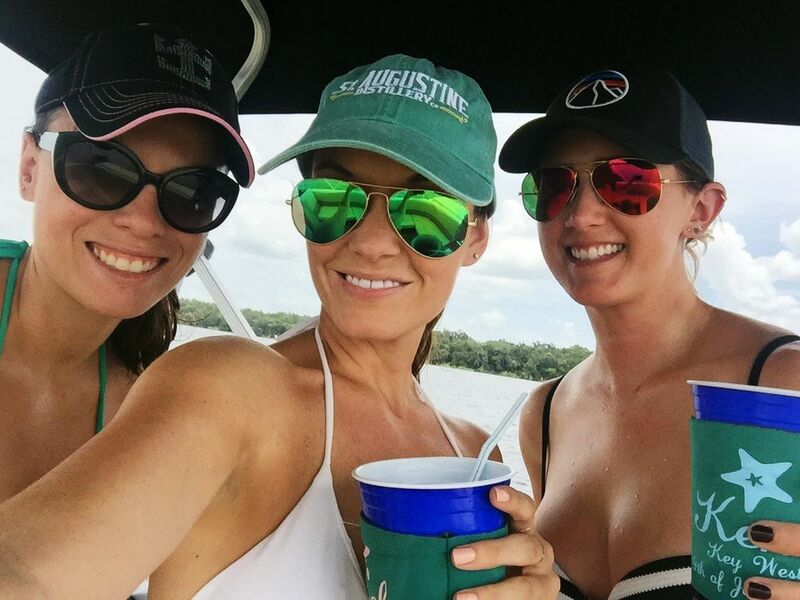 Love that you guys did a pontoon boat - that sounds like the perfect Saturday! On the drive in this morning they were talking about that movie and that it had gotten such bad reviews but everyone calling in loved it! Glad to hear about another positive review then! Loved all your boat pics this weekend! The boat day looks so fun! I love time on a boat. A nice Friday night in is necessary every now and then. Glad you had a great weekend! Any weekend spent on a boat is a good one indeed! Looks like you guys had a great time! Yes for boat days! And I totally told Griffin I want to be Harley Quinn and the Joker for Halloween ha! The boat sounds like so much fun! Yay for boat days! Nothing like kicking back on the water and soaking up the sun! I swear only the critics have given SS a bad rating. Most everyone I know who's seen it has really enjoyed it. Ooh, fun on the boat! Always a good time! What an awesome day on the boat! It always looks like you guys have so much fun! I feel way behind on the times because I don't even know what Suicide Squad is, haha, but I'm glad you guys enjoyed the movie!